﻿ Does Auto Insurance Cover Theft of Personal Property in a Vehicle? Many people mistakenly believe that their auto insurance covers everything in their vehicle, but this is not the case. 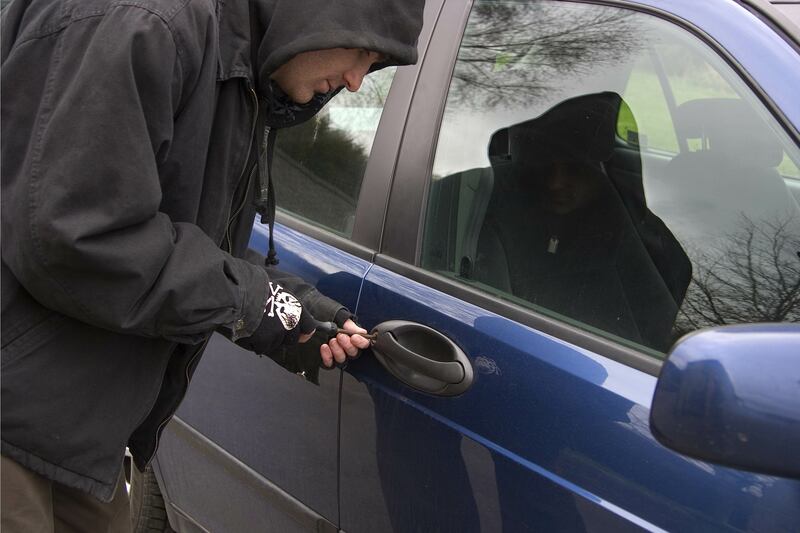 If someone breaks into your automobile, your auto insurance will cover damage to your vehicle. However, your auto insurance will not cover items stolen from your vehicle. For instance, if someone breaks your car window and steals a purse left on the seat, the broken auto glass would be covered under the full glass coverage part of your auto policy. Your auto policy would not cover the value of the purse and its contents. Those losses would fall under your homeowner policy—subject to your deductible. If deductibles apply to both your auto and homeowner insurance, you usually have to pay the higher of the deductibles that apply. If you have any questions about your coverage, contact your Independent Insurance Agent.